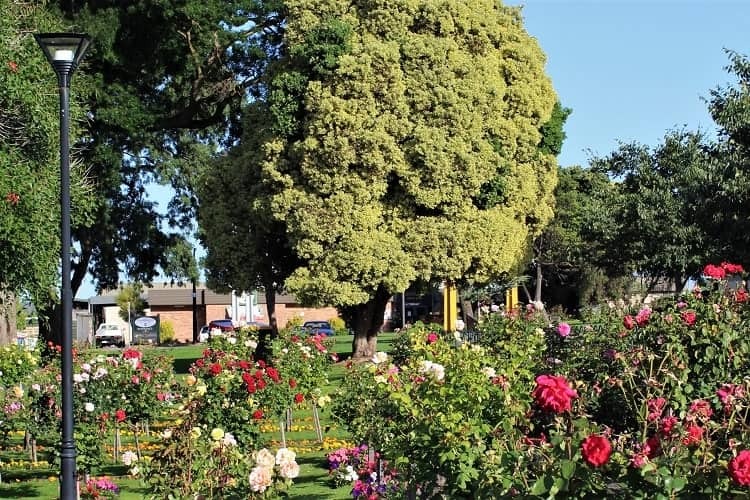 Lying 450km south-east of Adelaide, on the slopes of the extinct Mount Gambier volcano, the city of Mount Gambier is a must-see destination during your road trip from Adelaide to Melbourne. 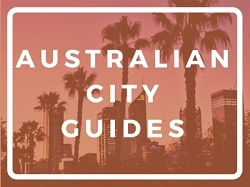 With magnificent sunken gardens, a shockingly blue lake and majestic cave formations, you’ll find plenty to fill a couple of days or more in the second most-populated city in South Australia. 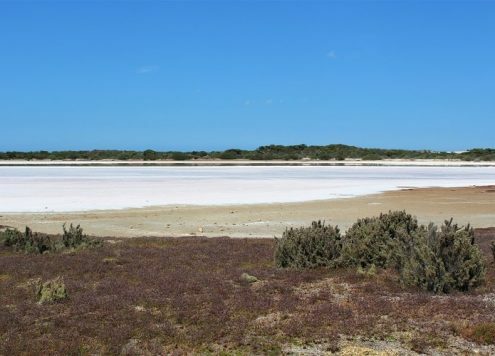 I spent two nights checking out this unique area before hitting the Great Ocean Road. 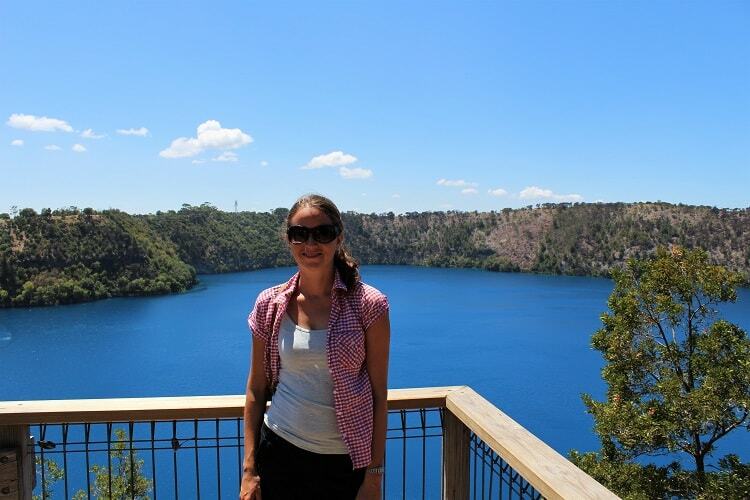 Here are my top five recommended Mount Gambier attractions. 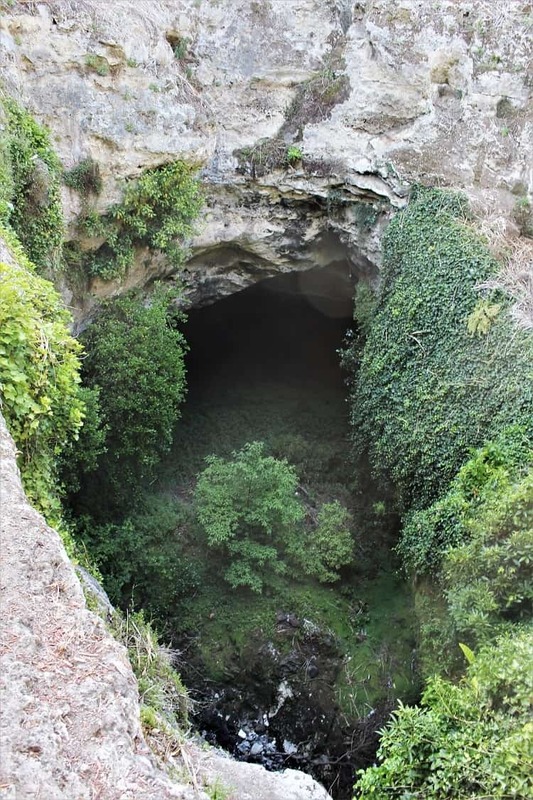 Formed when the roof of a limestone cave collapsed downwards, the Umpherstone Sinkhole is now a well-manicured garden that visitors to Mount Gambier can admire for free. 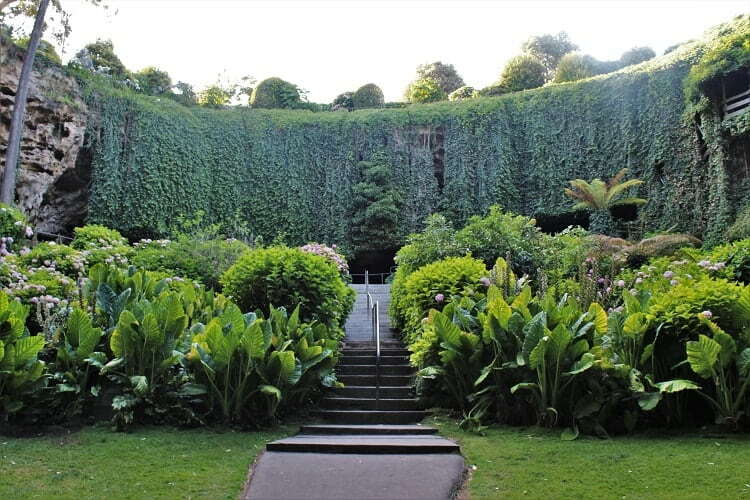 I’ve travelled a lot of Australia, but never seen anything quite like this sunken garden before. You can climb the steps all the way down and walk behind the overhanging greenery too. 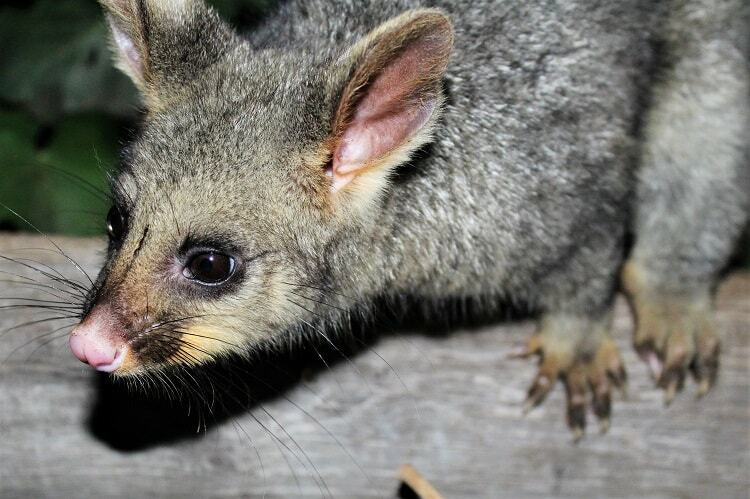 If you visit at dusk you’ll see the very tame resident possums come out to say hello! 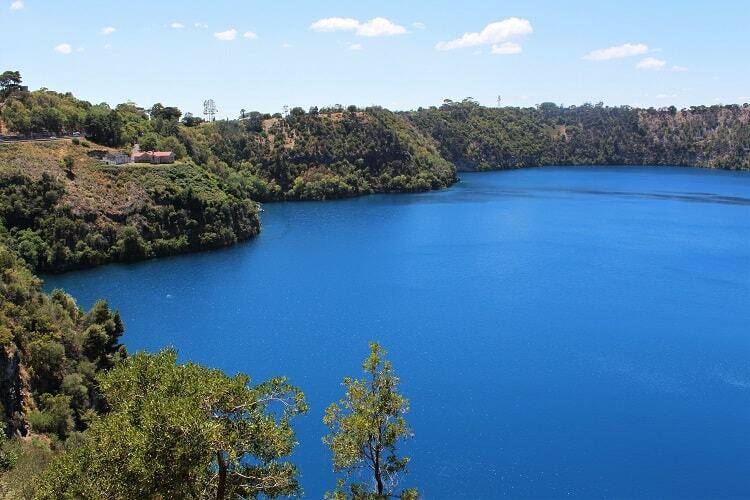 Filling the extinct Mount Gambier volcano, the cobalt-blue water of the Blue Lake really is a sight to behold, and makes the lake one of the top Mount Gambier attractions. 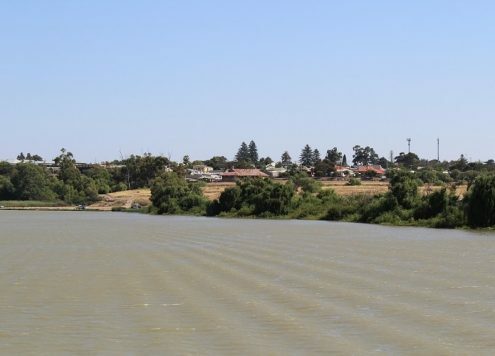 While no one knows for sure why the water looks this colour, it’s thought to be affected by the change in temperature, as it turns a darker steel grey between April and November. 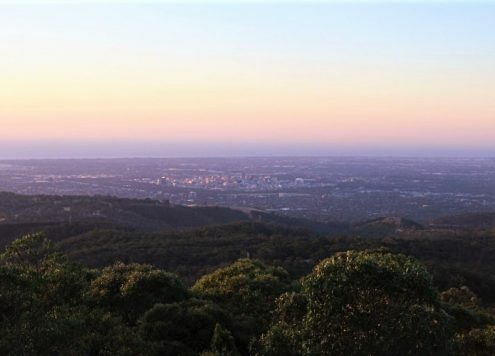 You can enjoy the lake by walking the 3.6km trail around its perimeter, stopping at the many lookouts. 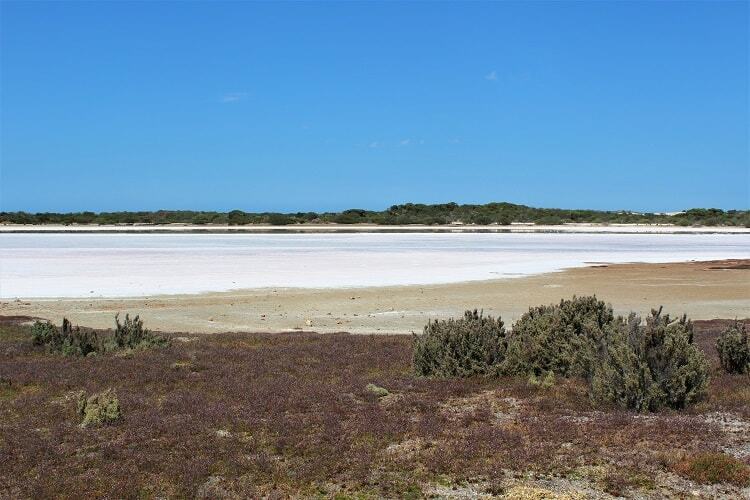 You’ll also pass some typical South Australian scenery along the trail, as well as the interesting gardens below! 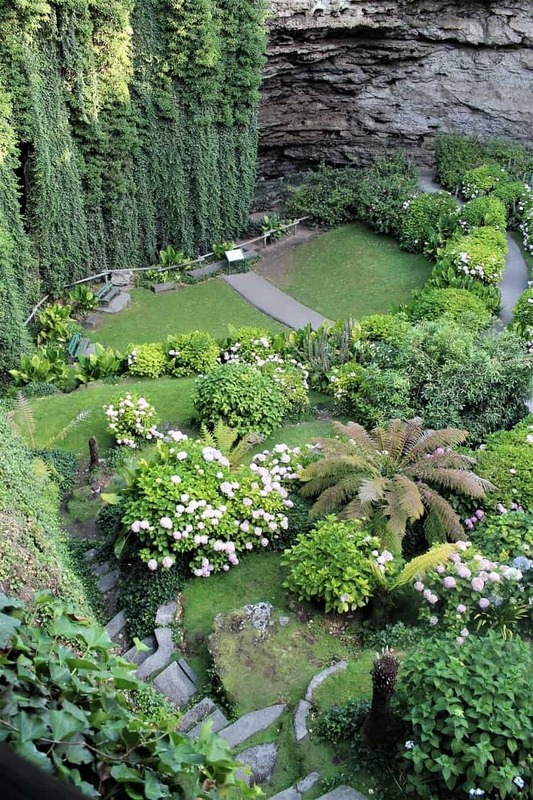 Right in the city of Mount Gambier you’ve got the lovely Cave Gardens. Set inside another sinkhole, you can look down on these gardens from above, and there’s also a light show on in the evenings. 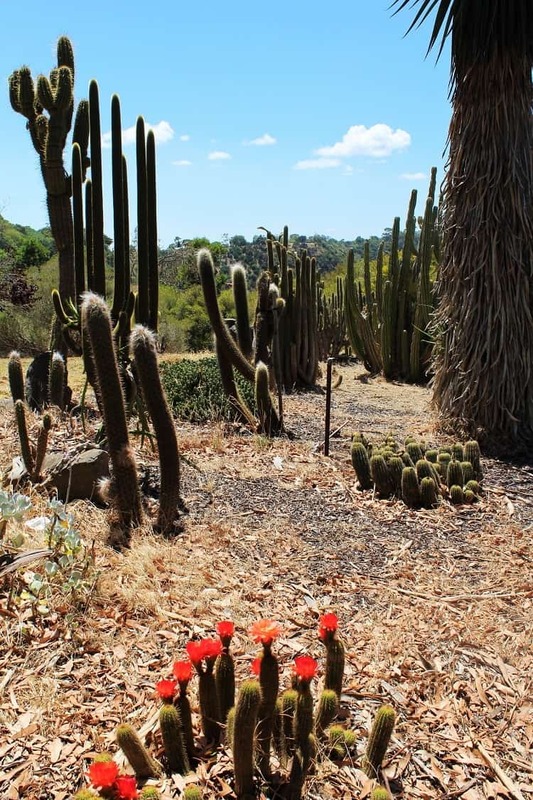 Up on ground level you can roam through the rose garden, which blooms during springtime. 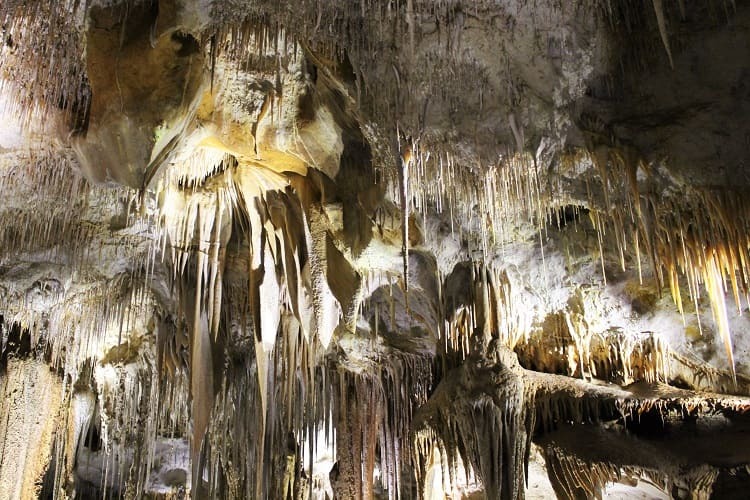 The Tantanoola Caves, about 12km out of town, are one of the most-visited destinations in South Australia and well worth a visit if you’re staying in Mount Gambier. 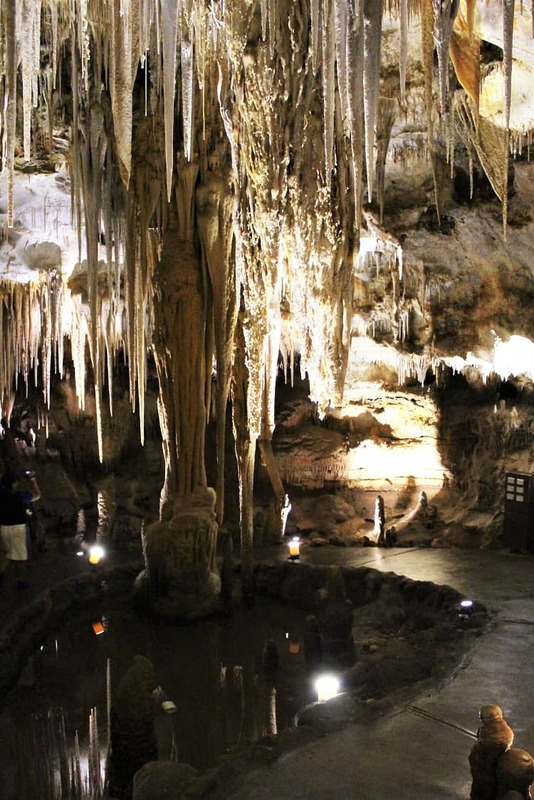 You’ll get a guided tour around the 30m-wide, 8m-high caves, with time at the end to quietly look around and take photos. Since the caves in Margaret River that we tried to see were closed due to a power cut, we were really pleased to come across Tantanoola! And they didn’t disappoint. 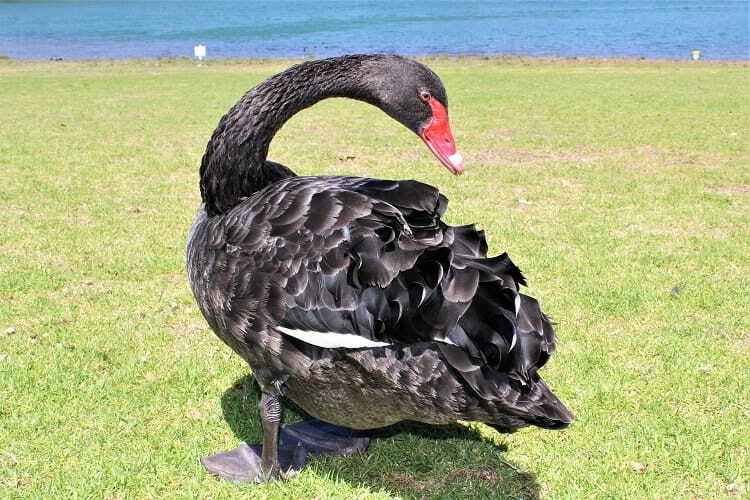 You’ll also get to meet lots of friendly birds like this black swan that sat by my feet for a while! 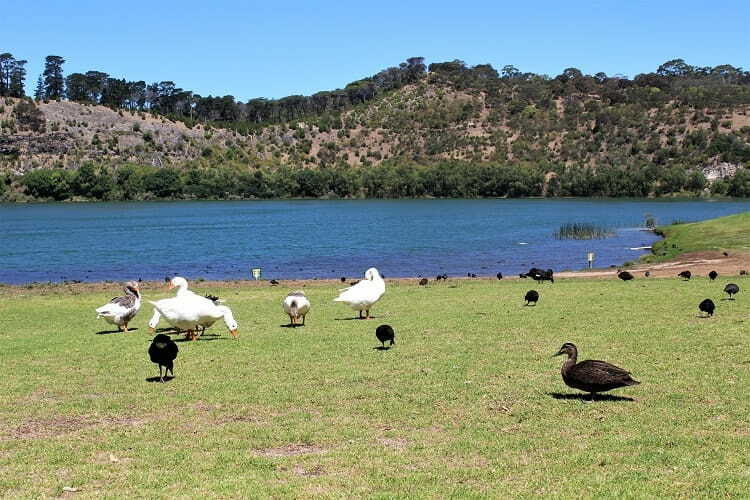 Since we were camping on our road trip from Adelaide to Melbourne, we stayed at Mount Gambier Central Caravan Park, which really was very central! Quite a rare find in a city. 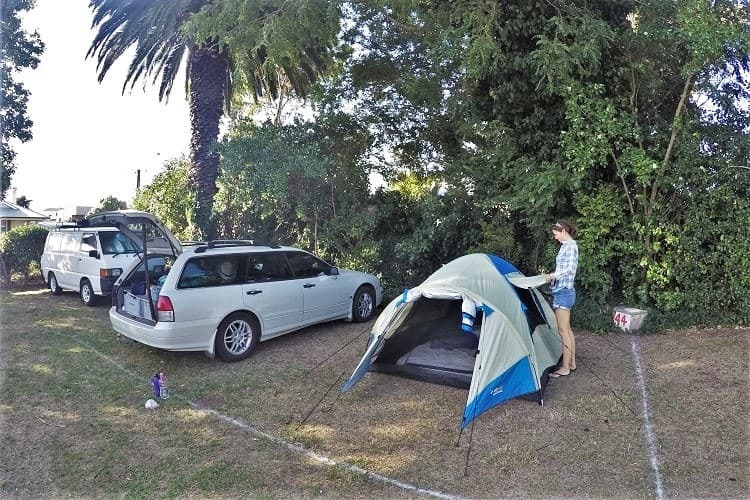 It also has cabins as well as powered and unpowered camping sites. 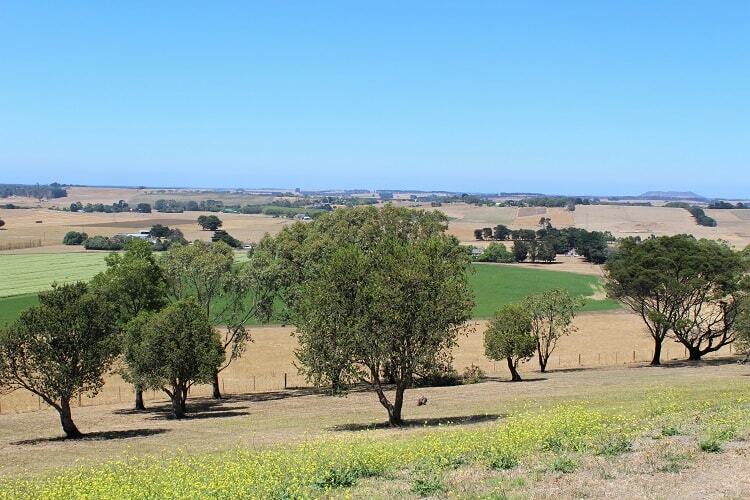 If you fancy a more unique place to stay, try the old Mount Gambier prison! Yes, I said prison! 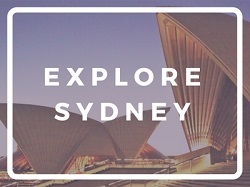 The converted historic gaol offers cottage accommodation as well as dorm beds inside the old cells. I stayed here many years ago on a previous trip and loved it. 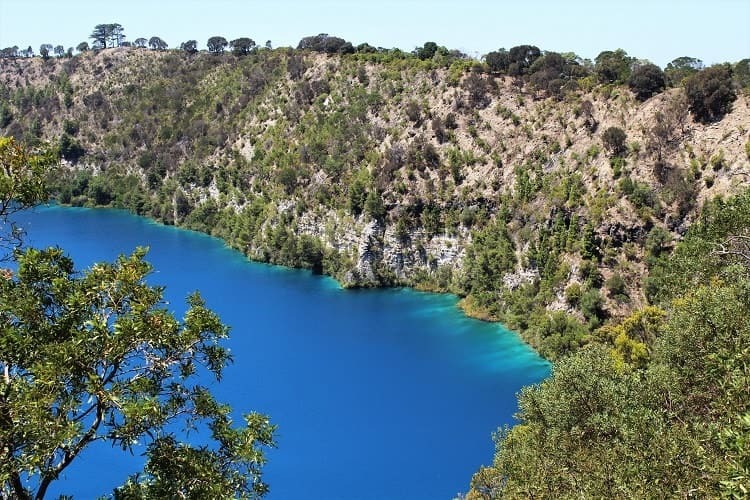 If you’re travelling from Adelaide to Mount Gambier like I did, here are a few places to see along the way. 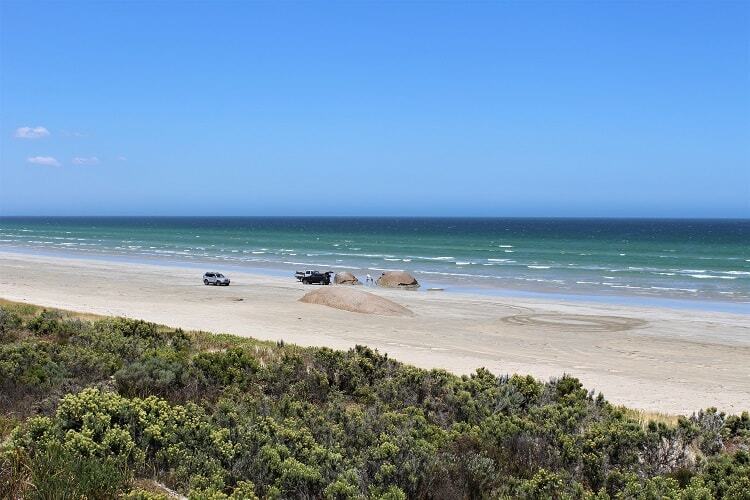 The Granites Beach, at the end of Granites Rd off Old Coorong Rd, is part of Australia’s longest beach and can be driven across by 4WD. We stopped for a quick glimpse of the unusual 2m-high granite boulders that protrude out of the sand. 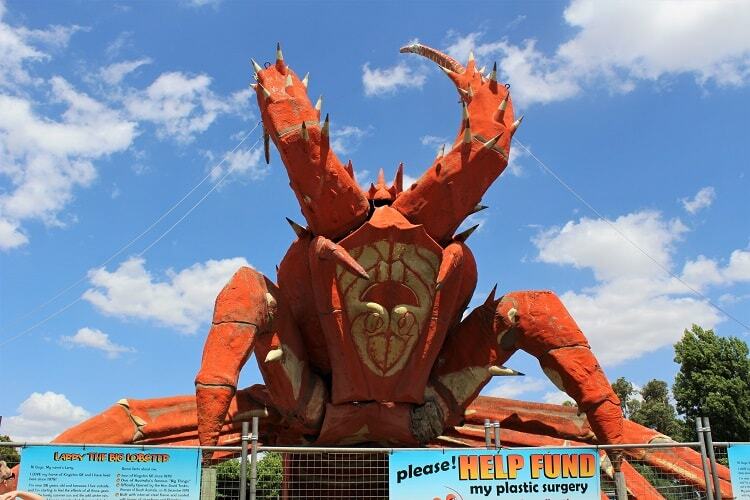 If you’re ticking off Australia’s big things, you’ll find Larry the Lobster in the beachside town of Kingston SE, just south of the Granites. 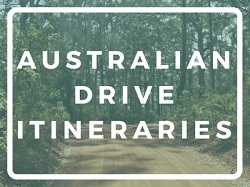 To read my whole Adelaide to Melbourne road trip plan, which includes attractions, driving times, distances and costs, take a look at the drive itinerary below. 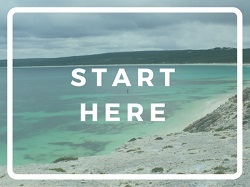 Next stop is the Great Ocean Road!